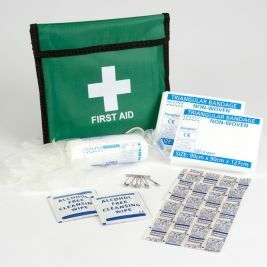 Ensure your staff, patients and visitors can be treated quickly and easily with first aid kits. 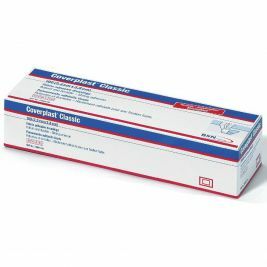 Whether you’re in a catering, workplace or medical environment, you are required to have the correct size and number of kits at hand. 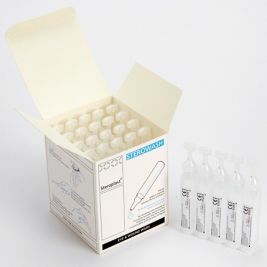 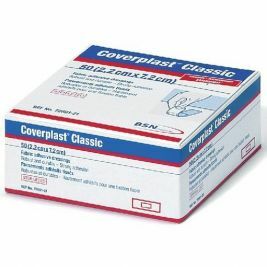 The kits should include sterile dressings, plasters, eye pads, adhesive tape, foil blanket, shears and more. 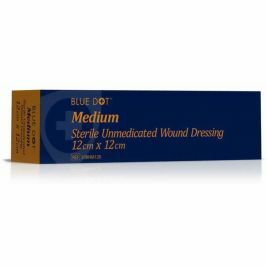 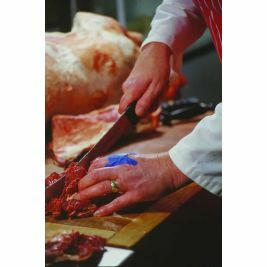 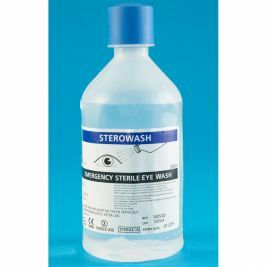 For further first aid supplies such as hot/cold packs, eyewash, first aid cabinets and more take a look in this section of the Care Shop website. 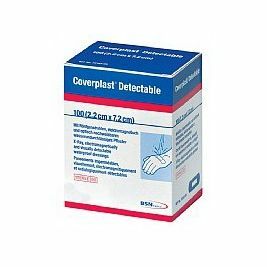 For a vast range of plasters of all sizes look no further! 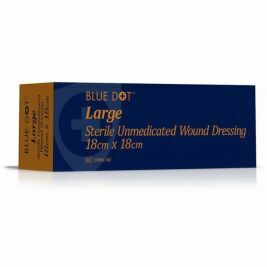 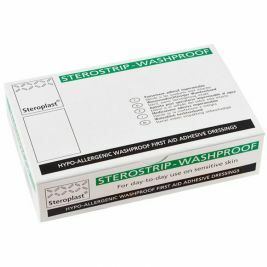 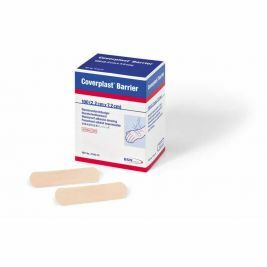 We have washproof, fabric and blue detectable plasters from popular brands including Koolpak, BSN and Steroplast. 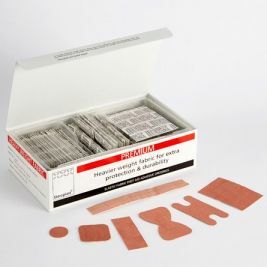 First Aid There are 88 products.